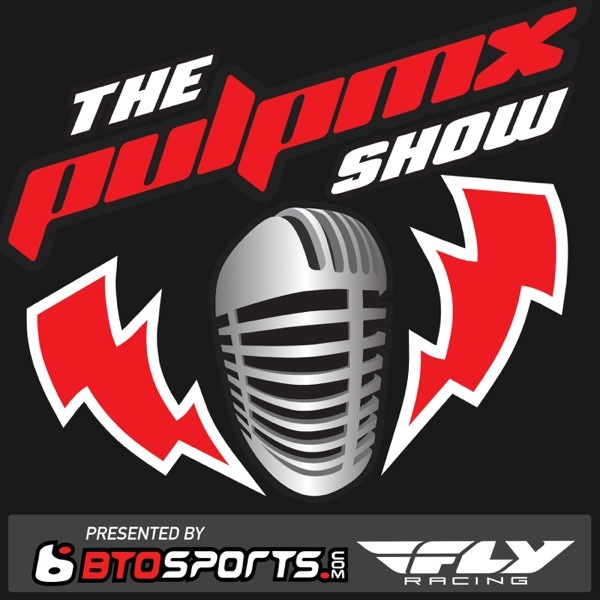 Show #319 - Justin Brayton, Trey Canard, Seth Rarick, Kris Keefer and more Pookie! Vegas Edition 2013 - Far too many guest to list here. Do yourself a favor and just listen. Show #74 - Brotocross, Denny Stephenson, Phil Lawrence, David Pingree and Ivan Tedesco in Studio. Show #73 - Jake Weimer, Andrew Short and Donnie Emler Jr.